England’s penalty shootout hero in last summer’s World Cup – the 24-year-old gets the nod between the sticks for our XI over Wolves’ Rui Patricio. 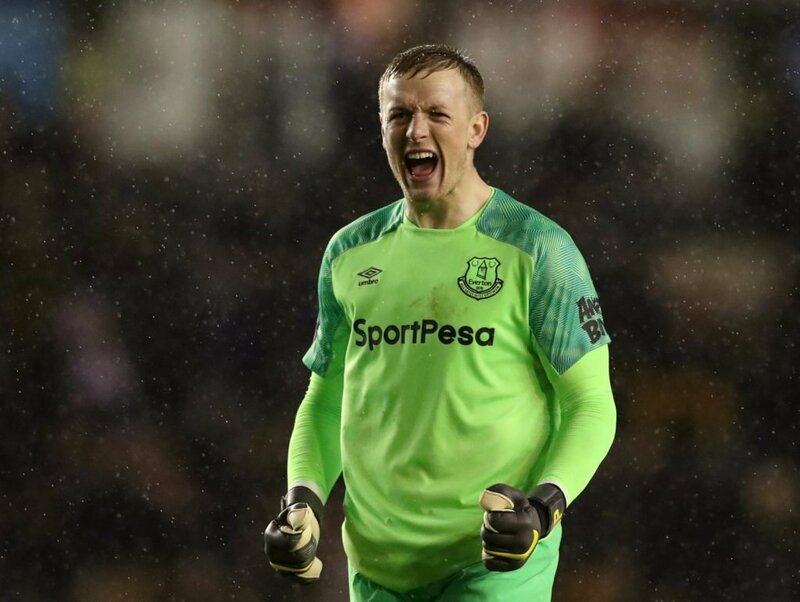 Despite his error at Anfield which lost Everton the Merseyside derby at the start of December, Pickford is now seemingly back to his best and put in a match winning performance in the victory over Huddersfield. Now Gareth Southgate’s undisputed number one, the former Sunderland man looks to have a bright future ahead of him for both club and country.